Many people see intelligence as a function of brain power. So if you have a bigger brain, or smart people in your family, then you’re likely to be smart yourself. 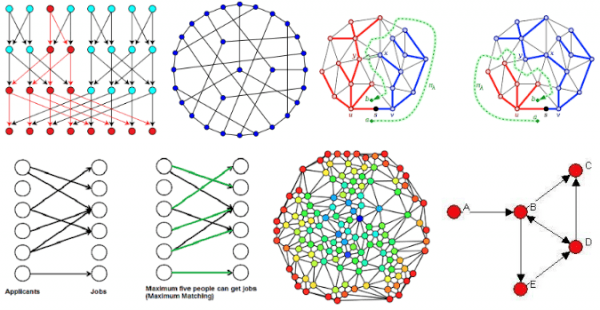 I’m sure that’s true to some degree, but I think a better model is that of a computer…where you have two components working together: 1) the hardware, which is your actual brain, and 2) the software that runs on it, which is your education and experience. One of the most descriptive characteristics of computer software and hardware is the frequency that it gets updated. In general, hardware doesn’t get upgraded often (or ever) before it’s replaced, while software is often updated many times during a product’s lifecycle. Importantly, it’s possible to have dramatically different capabilities and performance based on the software you’re running, even if the hardware is the same. When it comes to success in life your mind’s software is far more important than its hardware. We each run an operating system on our brain, and that operating system comes from the combination of formal education and life experience we’ve accumulated over our lifetimes. To me it’s critical to understand that this operating system requires constant updates to be able to best manage life in our modern and constantly evolving society. Being successful in life is about processing information and making decisions, and if the world is changing your software has to change with it. Here are some mappings from education equivalent to operating system. These are obviously tongue in cheek, but I think they reveal metaphorical truth regarding our limitations in processing the world. Here are some numbers around opinions held by Americans, for example. 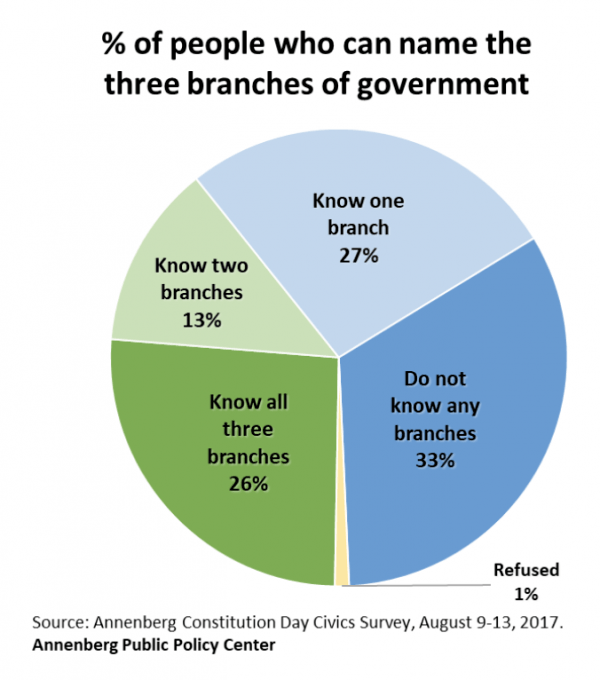 One third of Americans don’t know any branches of government, and only a quarter know all three. Only 12% of people running Windows 98 on their brains (High school diploma or less) believe that humans evolved without God being involved in the process. The number is almost three times as high for postgraduates (Ubuntu). A quarter of Americans don’t know what country we declared our independence from. For most facts like these, the percentage of people holding a ridiculous belief is directly correlated to their education level. This isn’t bad hardware. It’s bad software. And to fix it you don’t need a better brain—you need a better way of seeing and processing the world. The metaphor for operating system isn’t perfect, but the general idea is the lack of bugs, limitations, and the ability to constantly update based on new information as you get to higher and higher levels. What interests me most, however, is not making fun of people without college educations. That’s mean, stupid, and worst of all—unhelpful. What’s interesting and useful is realizing the importance of reading in all of this. 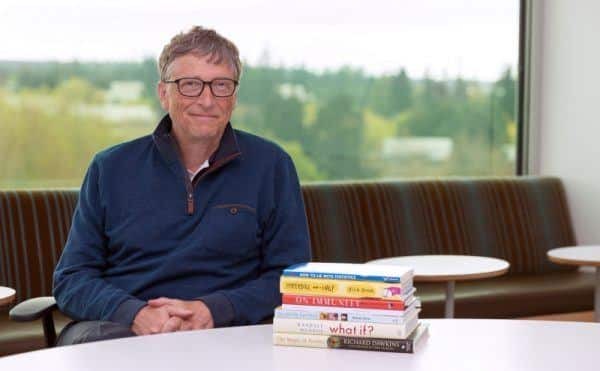 Having a college education gets you to Windows 10 level, which is pretty decent, but many of the most famous and smartest people in the world are, first and foremost, voracious readers, and that’s what gets you to the IBM Watson / Machine Learning level of understanding. This is why I use the IBM Watson / Machine Learning metaphor for people who read a lot (let’s say more than 20 good books a year). It’s because they are constantly taking in the best input available and using that content to upgrade their model of how the world works. College doesn’t give you this. College gives you base knowledge, and hopefully some idea of how to find more information and think about new inputs. But it doesn’t supply an infinite number of new lessons and experiences. Another way to look at that is to think about how many good ideas and good books you consume while getting a bachelors, a masters, or even a PhD in college. 20? 30? 50? The number is probably quite low if you add them up, and if you become a significant reader of good books on similar topics you’re likely to catch up and exceed that knowledge level in a very short amount of time. Being an aggressive reader is the equivalent of having a major computer upgrade purely through software—and if you’re relying on your old-school college education you’re effectively stuck on an OS that is no longer receiving patches. Ok, so what’s the point here? What’s the takeaway? 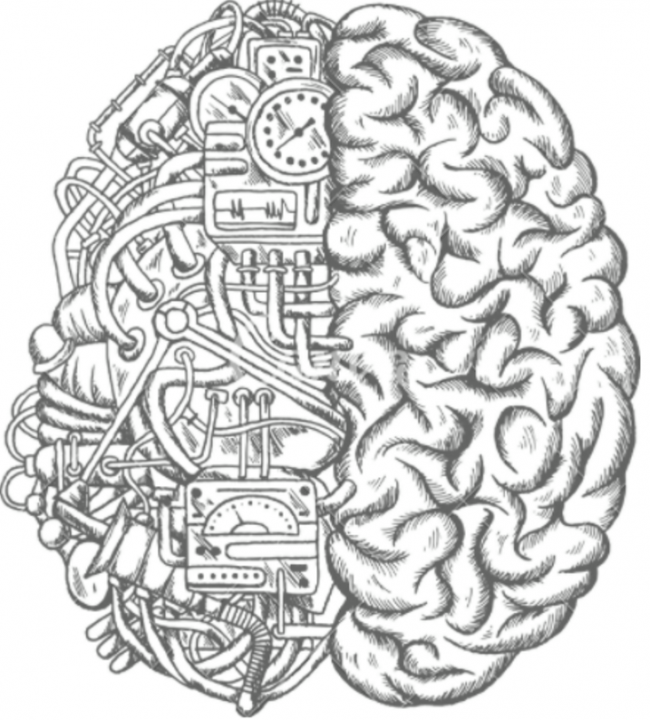 The human mind can be thought of as a computer, complete with both hardware and software. The software is more important than the hardware, so running Windows 10 on a 2 CPU computer with 128GB of memory is better than running Windows 98 on 24 CPUs and a terabyte of RAM. The smartest people in the world aren’t just the people who went to college—they’re the people who read constantly. If you’re someone without any formal education, try to get one as soon as possible, and ensure that all your loved ones do the same. It’s the equivalent of going from a 20-year-old OS to a modern one. To get true state of the art information processing capabilities, you must make reading a central part of your life. There are obviously different reasons why some people are unwilling and/or unable to initiate this software upgrade of education and/or reading, but those reasons are numerous and nuanced, and are thus worthy of their own post. Thanks to Mark Cunningham for talking through some of these concepts with me.